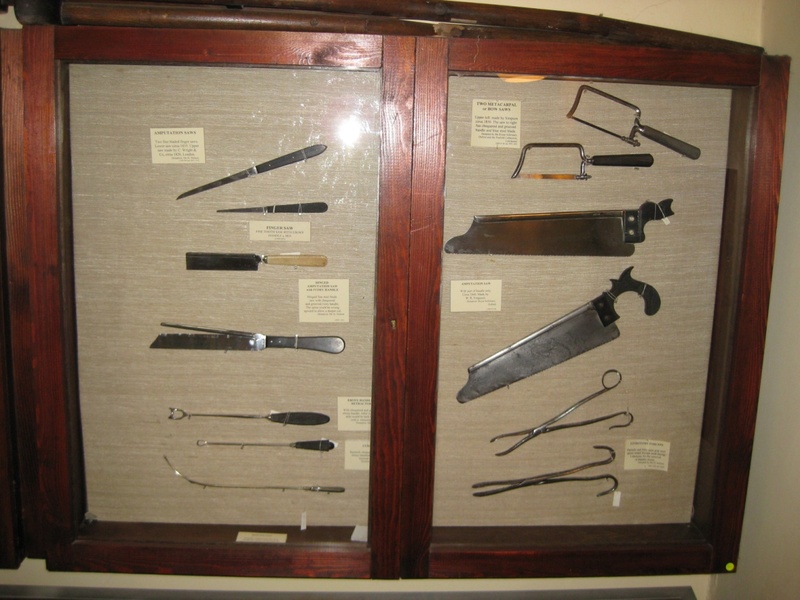 It takes some effort to get inside, but is worth it for the fascinating look at how medicine was practiced in times past. But I know you really just want to see the weird stuff, right? 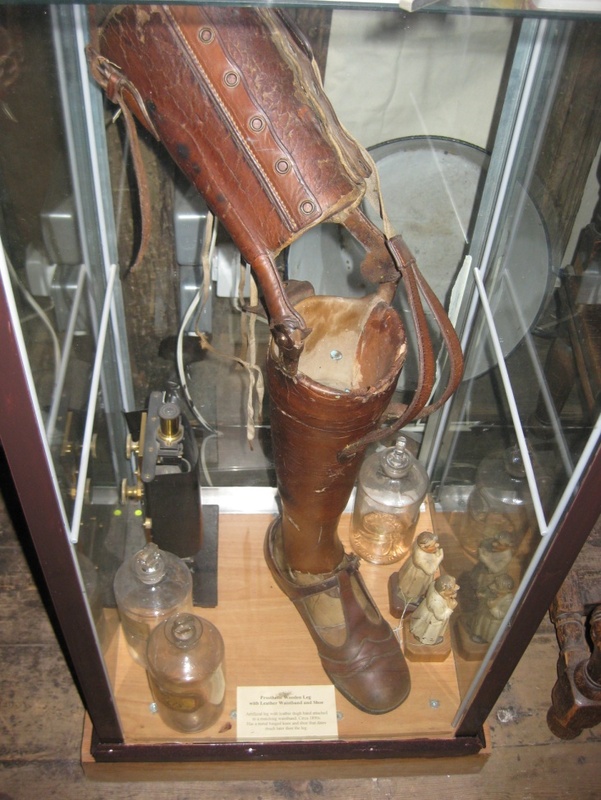 And you thought artificial limbs were a 20th century development! 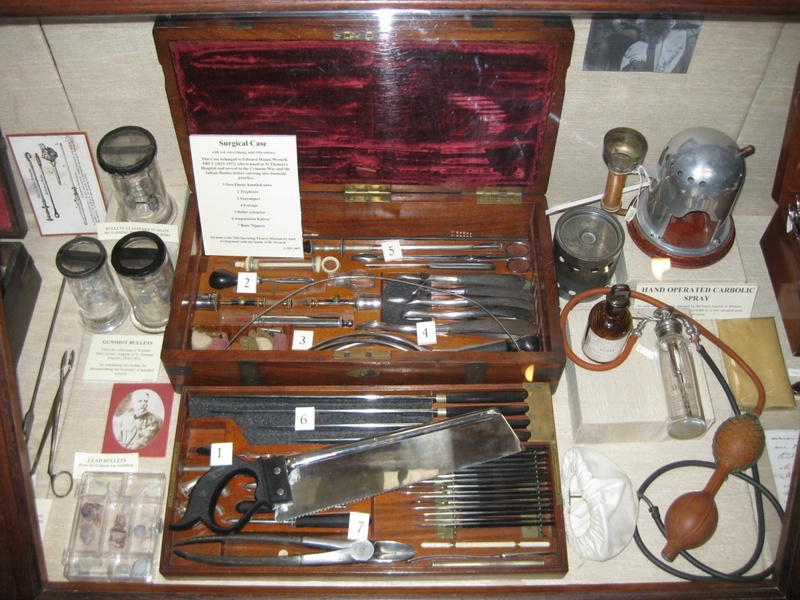 A surgeon’s kit. Amputation, anyone? 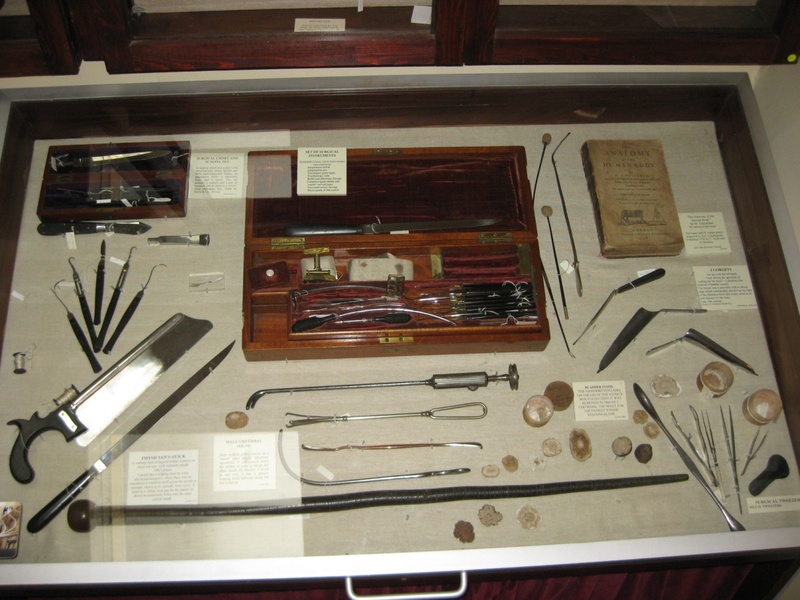 Which of these items doesn’t look like it would cause extreme pain?